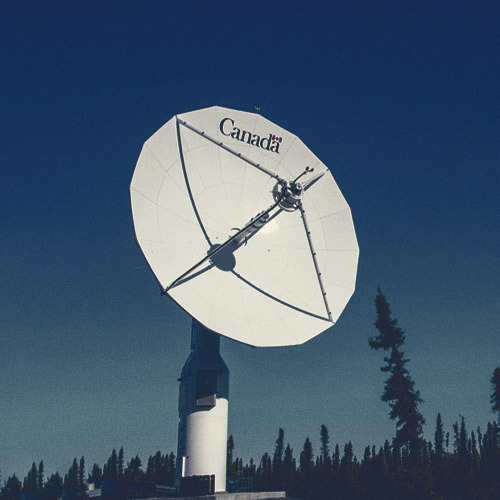 With the support of the Government of the Northwest Territories, deliver reliable, low cost, high speed digital telecommunication services to Northern individuals, businesses, industries and governments on par with or exceeding those provided in southern Canada. 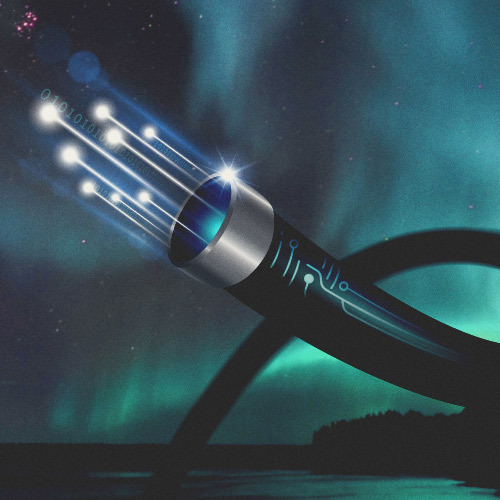 A high speed, competitive and reliable digital telecommunications service — achieved through fibre optic infrastructure — that promotes and supports the present and future social and economic growth and prosperity of the Northwest Territories. Customer satisfaction and confidence in MVFL as a reliable provider delivering a valuable service. Timely communication with the public, individuals, businesses, industry and governments to maximize product awareness and customer feedback. 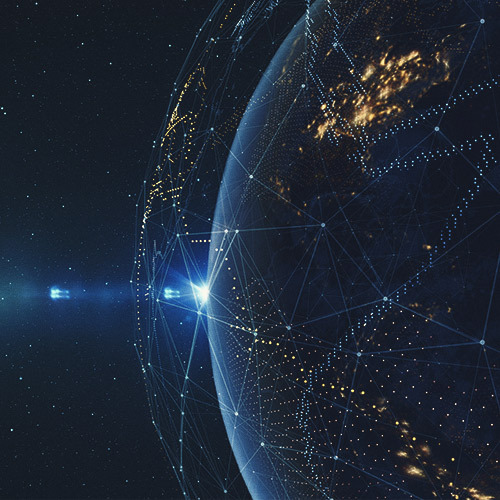 Innovation in exploiting new methods or advances in technology to continuously improve service options, speed, reliability and cost. Partnerships built upon timely cooperation and a shared desire to provide the best possible service to our customers. Accountability to our customers and partners to provide service on time and on budget.